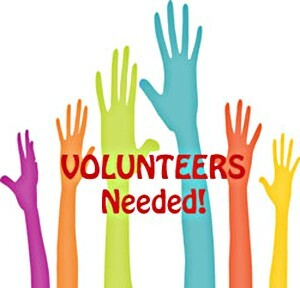 Asperger Works, Inc. seeks a Social Media and Communications Volunteer to assist the organization with developing and maintaining our outreach: online, through Facebook, Twitter, LinkedIn, other social media outlets and the Asperger Works Website, and in print, through assistance with editorial drafts, print publication submission, development of marketing materials and other communications efforts that support fundraising, promote our mission, and direct clients to our services. NOTE: Although listed as a volunteer opportunity, we are very open to receiving applications from anyone who wants to intern with us and can commit to a certain number of hours and has the right qualifications/background. Commitment to the overall mission of Asperger Works.